After years of exile in Europe, a maverick director returns to Hollywood to finish his comeback movie, "The Other Side of the Wind". 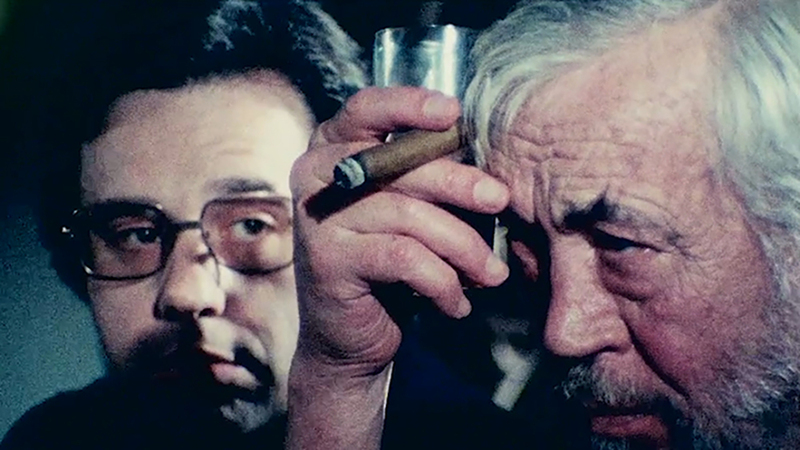 Deptford Cinema is proud to present a cinematic event 40 years in the making - “The Other Side of the Wind” which is Orson Welles’ final film. The film’s exclusive Netflix release on November 2nd coincides with the simultaneous release of documentary “They’ll Love Me When I’m Dead”, which charts the making of Welles’ notoriously lengthy and troubled production feature film and analyses the enigmatic marvel that is Welles himself. TLMWID was directed by Academy Award-winning filmmaker Morgan Neville who recently presented the film to an audience at LFF 2018, the first time it has been screened to a UK audience. Deptford Cinema aims to inform, inspire, entertain and educate the local community and for that reason, in line with Netflix’s grant of permission for educational screenings, this screening will be FREE.